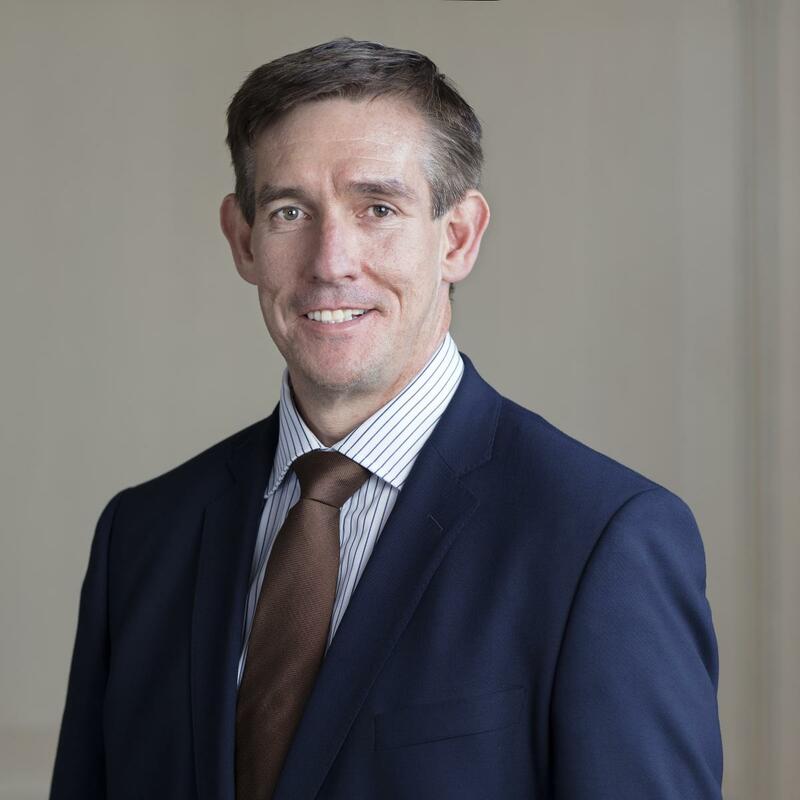 John O’Grady has been appointed General Manager at the Tulfarris Hotel & Golf Resort, near Blessington, Co Wicklow, part of the PREM Group’s portfolio of hotels. 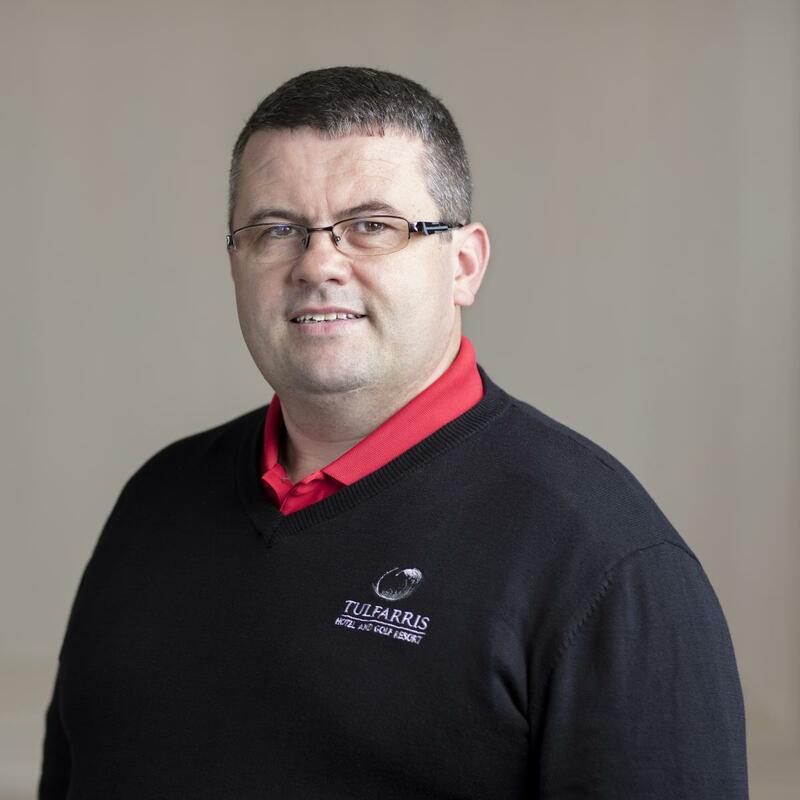 John joined PREM Group in August 2014 as General Manager of the Ballykisteen Hotel & Golf Resort. He was subsequently appointed to an area management position with the Group to oversee operations at a number of PREM-managed properties. 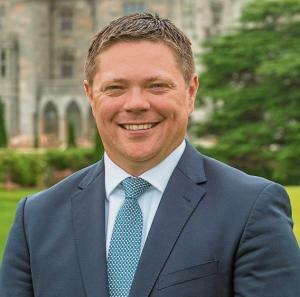 Paul Heery has been appointed General Manager at Adare Manor. Most recently General Manager of The Gleneagles Hotel, Scotland, Paul has over 20 years of experience in hospitality. 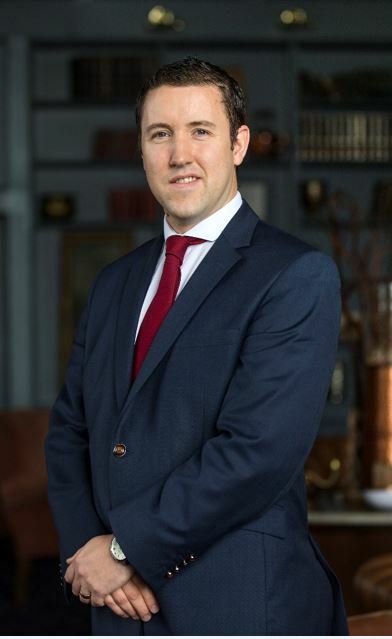 He has previously worked as Operations Manager at The Connaught Hotel, London and Deputy General Manager at the Merrion Hotel, Dublin.